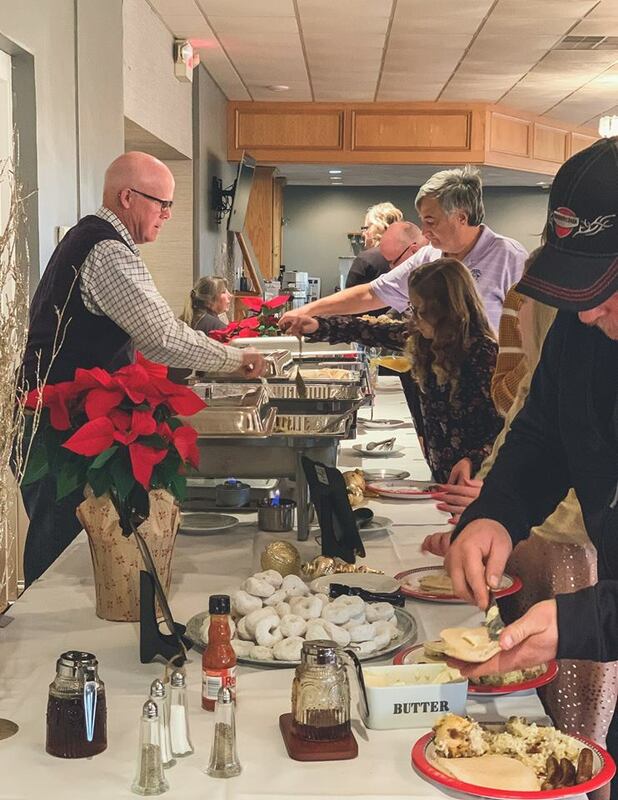 Arrowhead Country Club offers a beautiful and unique setting for all your banquet needs. Our banquet room provides seating for up to 230 guests and overlooks our lakes and golf course, providing magnificent vistas. 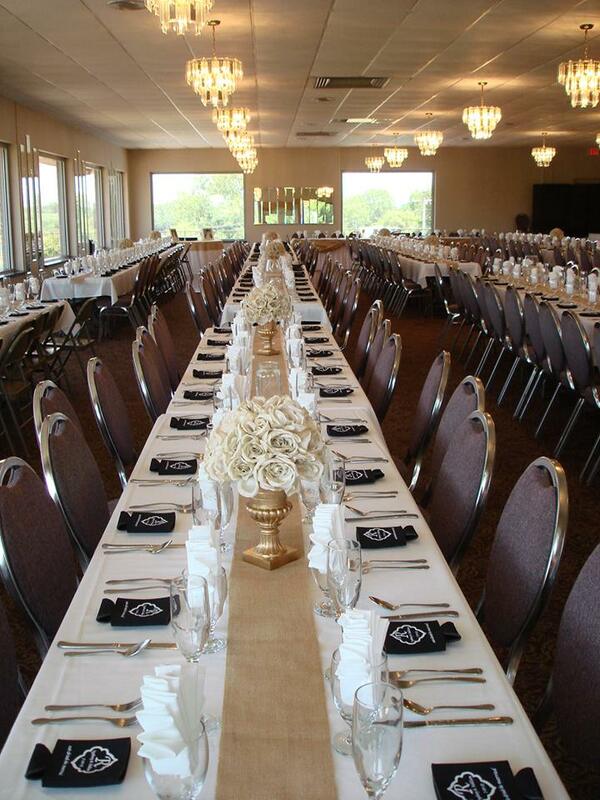 Arrowhead Country Club isn’t just about receptions, we’re also the perfect location for your wedding ceremony! 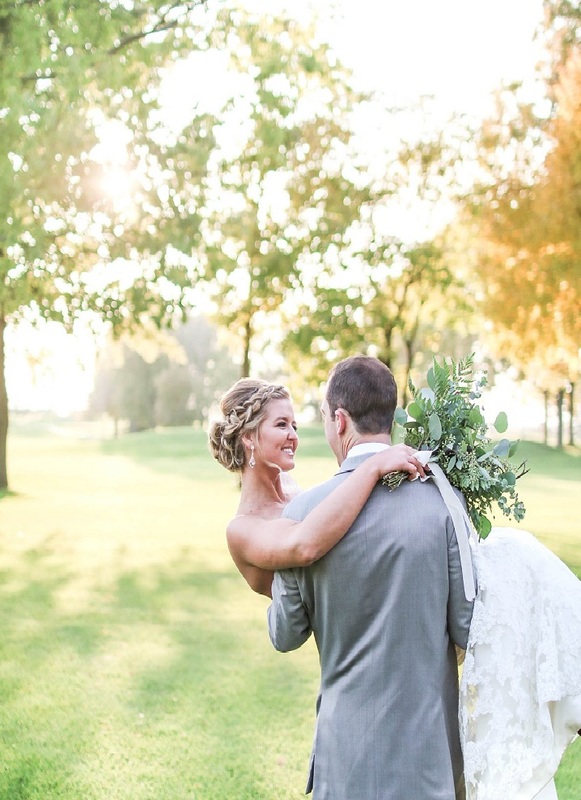 You’ll say your vows nestled between our two beautiful lakes with the landscape of the course creating the perfect background for your wedding pictures. We truly are a one stop shop, we want you to focus on making memories, we’ll take care of the rest. Rental rates are affordable at $1000 for five hours. There are no additional fees for bar service or clean-up. A room rental contract with a deposit of 1/2 the rental rate is required to reserve a date. This deposit is credited to the final bill or forfeited in the event of cancellation. Table linens and cloth napkins are available for rental at $10.00 per table (does not include chair covering). All prices are per person and do not include a 7.25% sales tax and 15% gratuity that will be added to final billing. You will receive the prices in effect when your contract is signed, so there is no worry of unexpected rate increases. A cash bar is also available on your date at the current sales tax and pricing structure. We do ask for a final guest count two weeks prior to your event for billing of beverage and kitchen services.